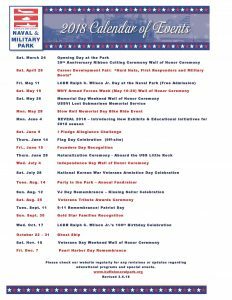 In preparation for the 2018 season, the Buffalo & Erie County Naval & Military Park has announced this preliminary calendar of events. More details and additional events will be added as the season progresses. This year the Naval Park will open on Saturday, March 24th with a ribbon-cutting ceremony that starts at 10:00am. Some highlights of the 2018 season will include our annual Party in The Park fundraiser on August 14th, WNY Armed Forces week from May 10-20 and the October 17th LCRD Ralph C. Wilson Jr’s 100th Birthday Celebration. 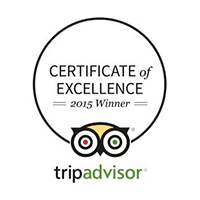 Check our Facebook page and our website for updates and added special events posted often. For more information contact us at (716) 847-1773.